Our portfolio company MindMixer is settling into new digs in Kansas City, Mo., after moving its headquarters from Omaha, Neb. 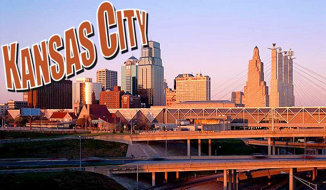 to Kansas City, where it already had a small operation. The move consolidates the company’s three offices—Omaha, Lincoln, Neb. and Kansas City—and provides a talent pipeline to help it grow to 150 people. It also keeps the company—proud of its Midwestern roots—in the Midwest. “…We are incredibly excited to still call the Silicon Prairie home and believe this move will only have a positive impact for our company, clients and participants,” Nick Bowden, co-founder and CEO of MindMixer, wrote on the company’s blog. MindMixer is already working with nearly 700 organizations across the country, hosting interactive online sites for improving community engagement. We have no doubt the move to Kansas City will help the company grow even more.